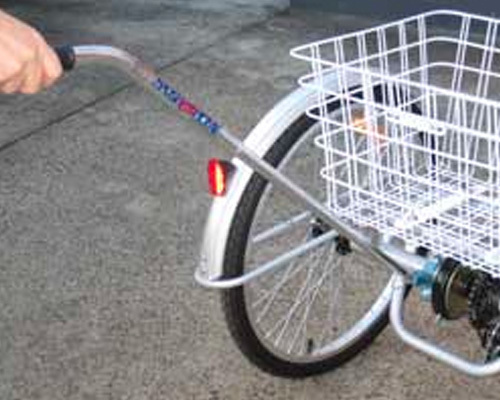 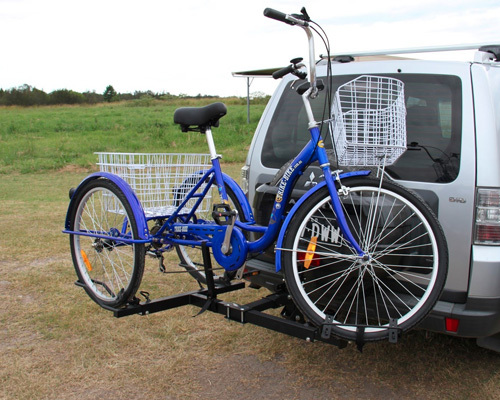 The Trike Bike Hitch Rider rack is the perfect way to transport your Trike Bike or recumbent trike. 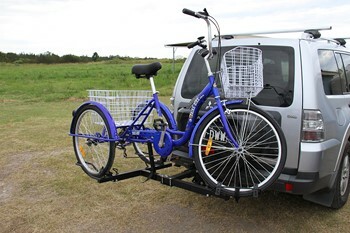 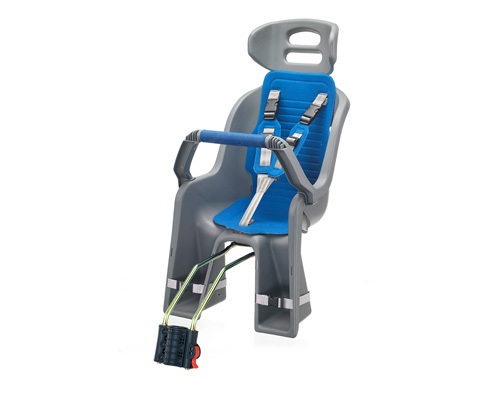 This trike rack also has a tilting mechanism which enables you to have access to the back door of your vehicle without the need to remove your trike. 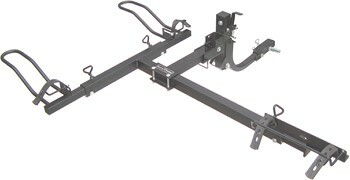 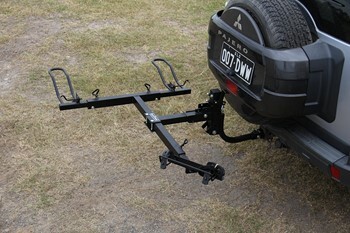 Manufactured by Hitch Rider in the USA the normal price of this unit when imported into Australia is well over $750 AUD we have them on special for just $550 plus shipping to your location.